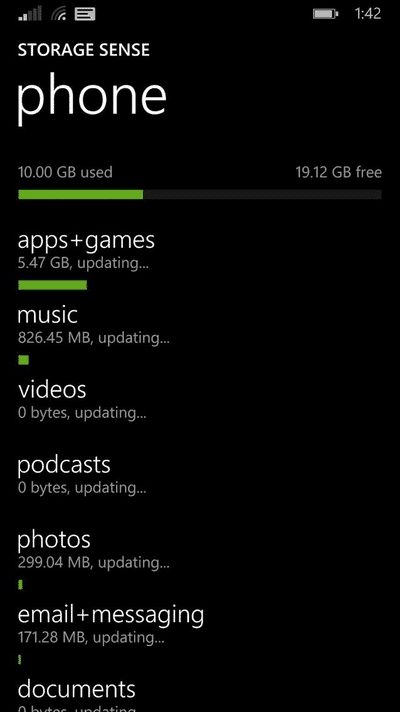 [Trick] Install unlimited apps/games to Dev Unlocked WindowsPhone 8.1 device! 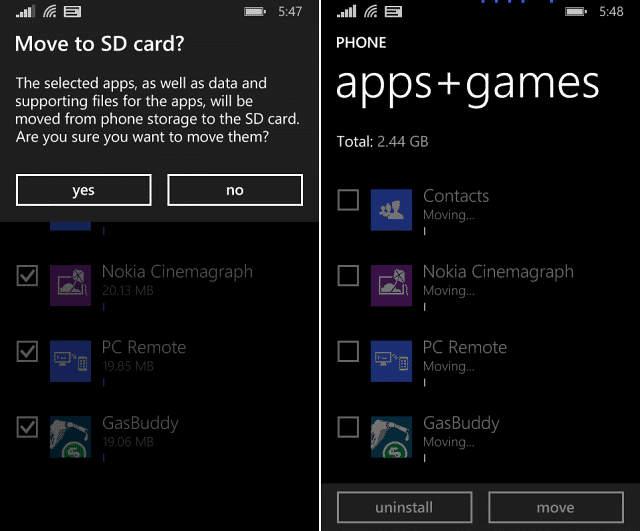 Earlier when unlocking with SDK or chinese tool you were able to install only 2 apps in case of SDK and 10 in case of chinese tool, but this trick enables you to install unlimited apps/games to your Windowsphone 8.1 device. Go to Settings then tap on Storage sense . You can also open it from app drawer by swiping left when on start menu. Tap on phone and then on apps+games. Select the 2/10 apps/games you deployed on your device. Tap on move and confirm move to SD card . Now you can deploy more apps/games, so deploy until you reach your limit and then repeat the above process.